If you have been waiting to make a day special than what can be better than including a cake as a part of your celebration. 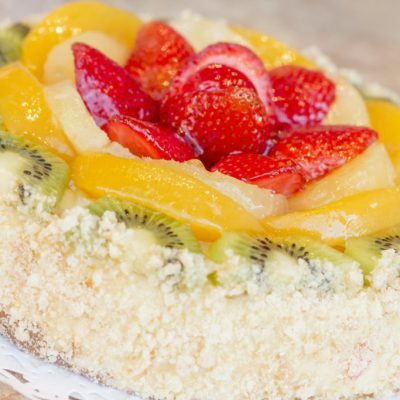 Wish A Flower has furnished an online store that allows you to order delicious cakes such as Pineapple, Black Forest, Chocolate Truffle and Fruit Cake that are freshly made in our kitchens by the best bakers in the town. 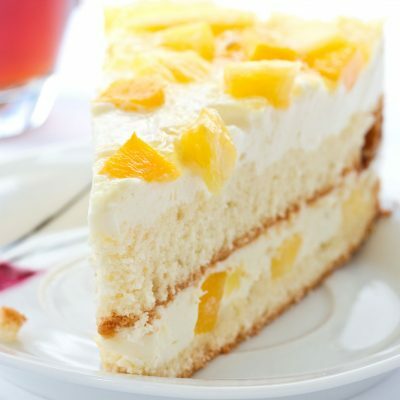 Cakes have been served for a long time as a celebration model for desserts. Order your special for delivery in Hyderabad with our express delivery system. 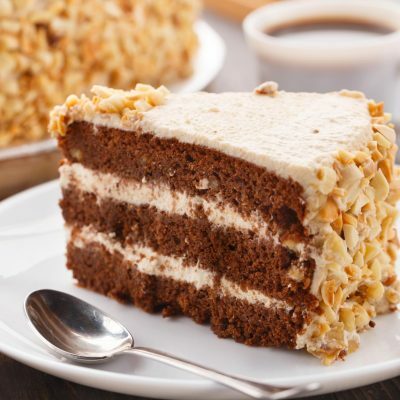 Midnight celebrations are the most special ones which is why Wish A Flower has made it possible for its customers to order a cake for midnight delivery in Hyderabad. 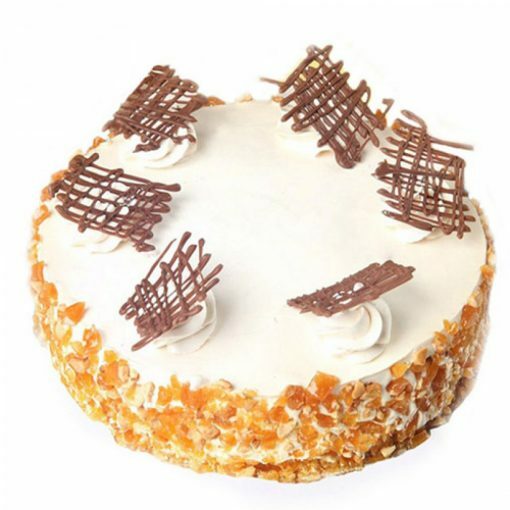 You can also avail same day delivery from our online portal for the yummiest cakes that freshly bakes in our bakeries. Our team makes efforts to send you home delivery within a few hours of the celebration for all sort of occasions. 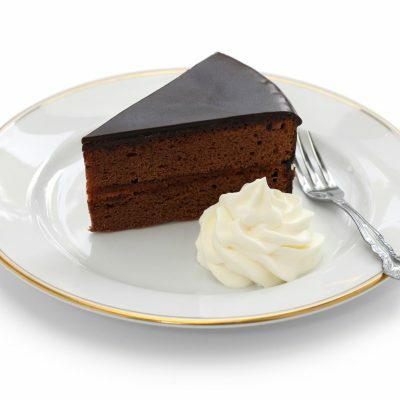 Our strong delivery services help us to send cakes to your desired location as per the time requested by you. 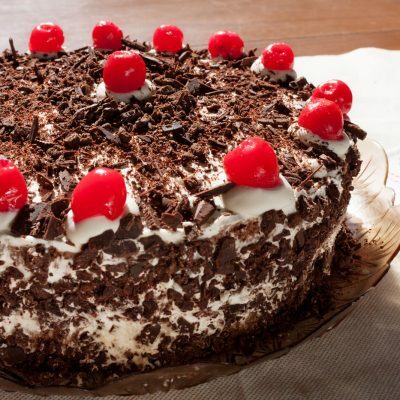 It is difficult to imagine any occasions without the presence of a cake. 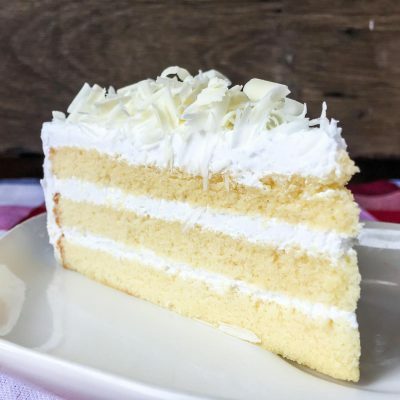 Wish A Flower offers delivery for dainty cakes for all the occasions such as birthdays and anniversaries to relish your taste buds with these moist and freshly bakes cakes. 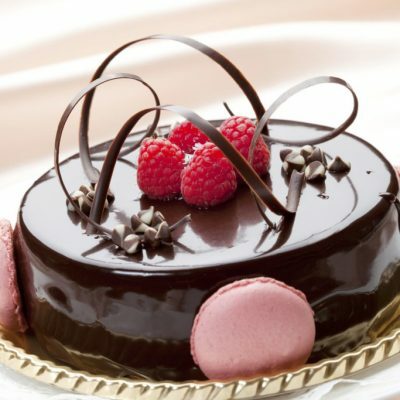 Our online store has a wide range of cakes that enables you to send cakes online to Hyderabad without any trouble. Simply visit our website to order tasty cakes for any occasion.